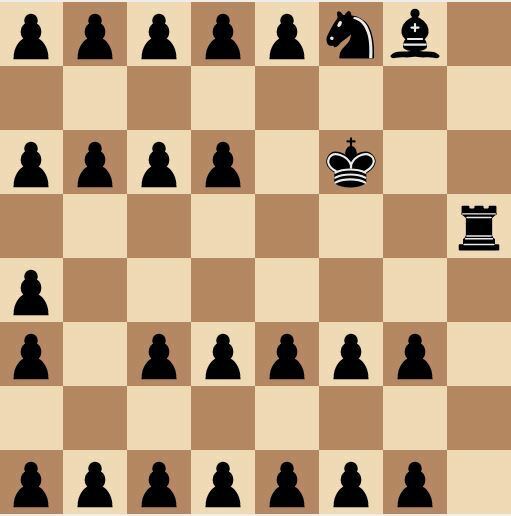 What kind of chess pieces you pick is entirely up to you. 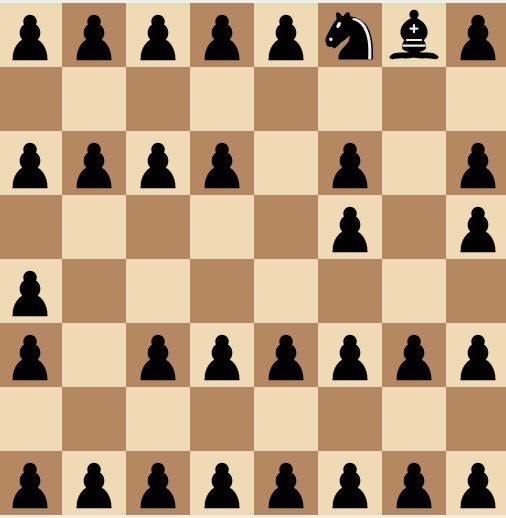 Pawns on rows 1,3,5,8. 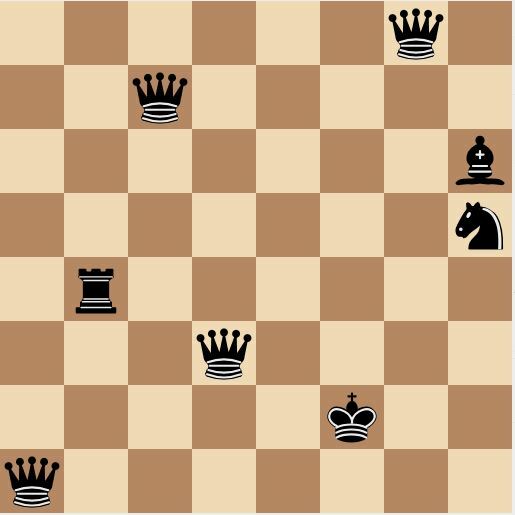 Replace B8 with knight and H8 with king. 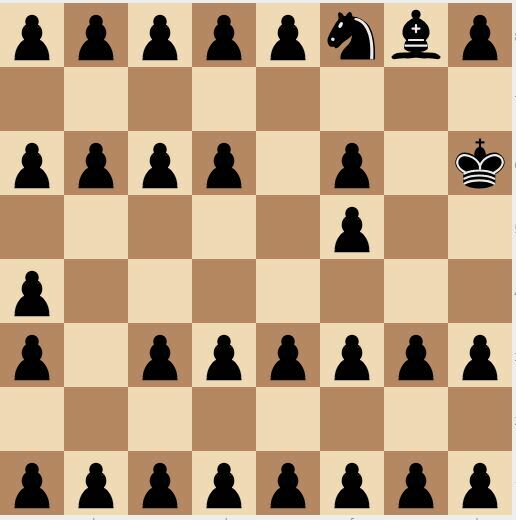 Remove G8 pawn. 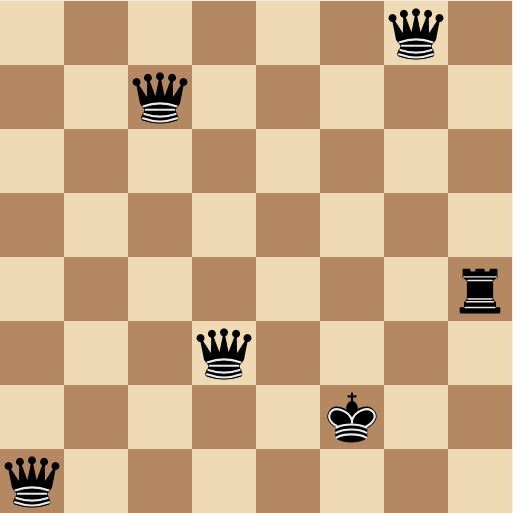 Same as above then put rook on A7 and remove pawns on A1, A3, A8. 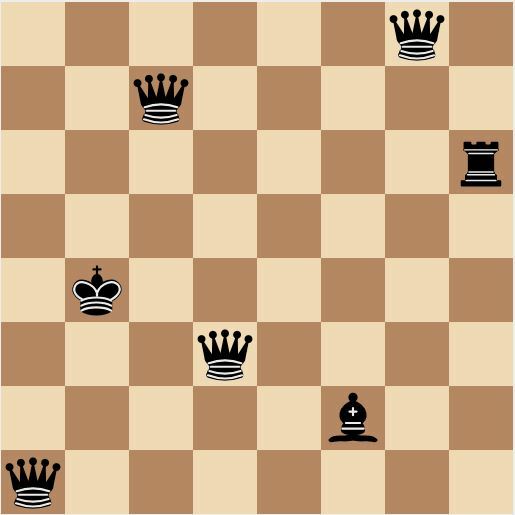 How Many Pieces from Both Sides can you Place on a Chess Board Without Attacking a Side?